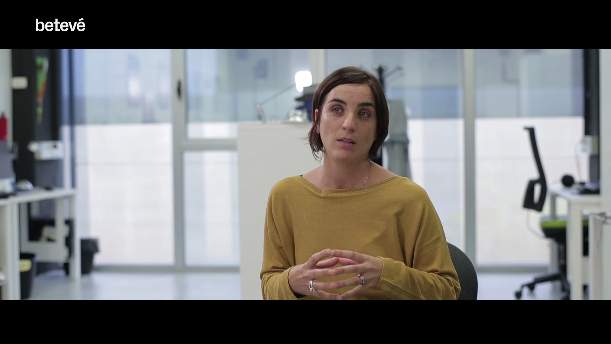 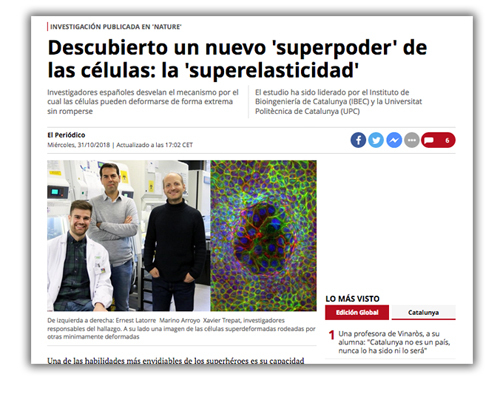 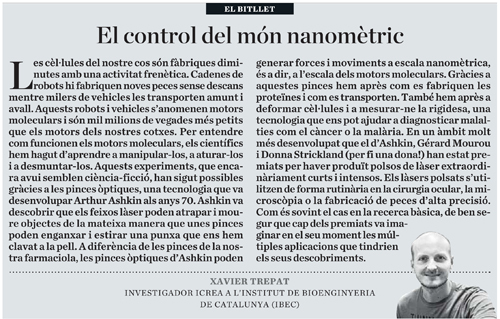 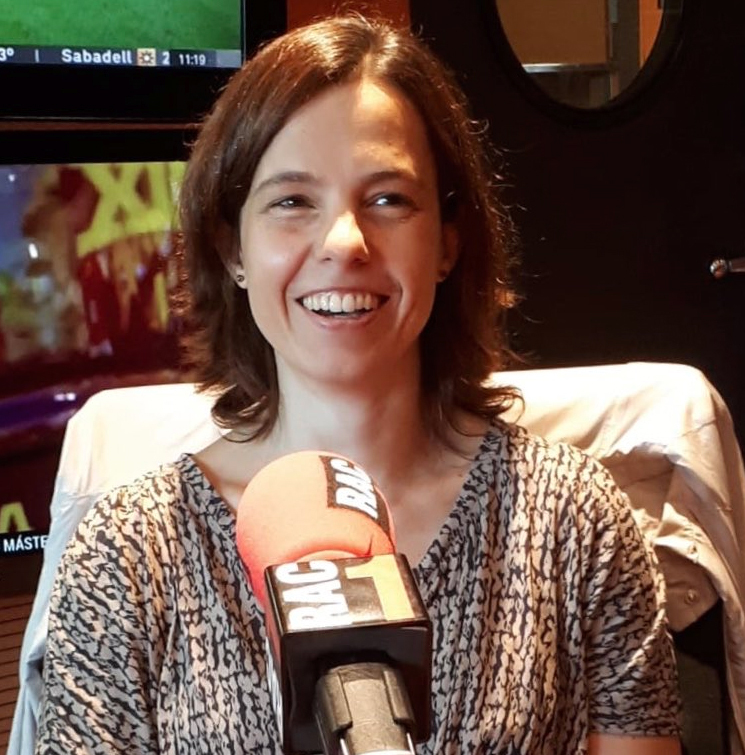 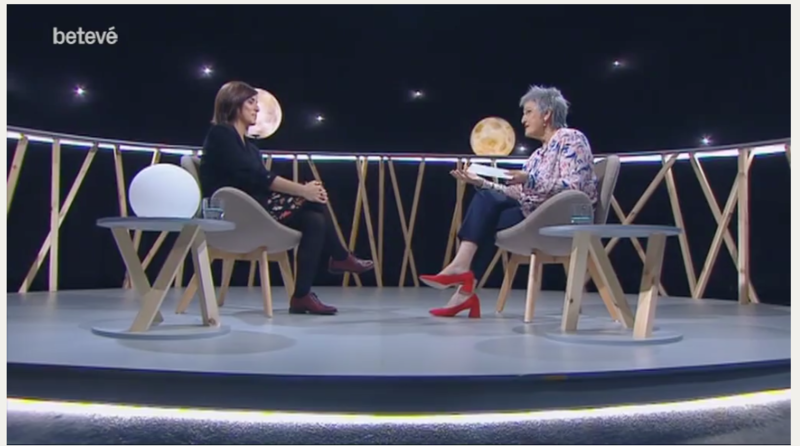 Last Friday, Núria Montserrat was invited at the TV show “Terrícoles” at Betevé where she discussed with the journalist Milagros Pérez about organs and artificial tissues, stem cells, 3D bioprinters and bioinformatics, among other things. 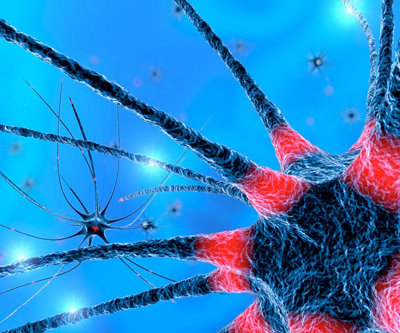 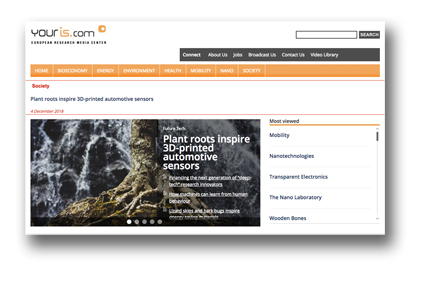 Genetic Engineering & Biotechnology News (GEN), the flagship publication of the USA’s leading independent publisher Mary Ann Liebert, Inc., published a story last week about the Advanced Stem Cell Training Network (ASCTN). 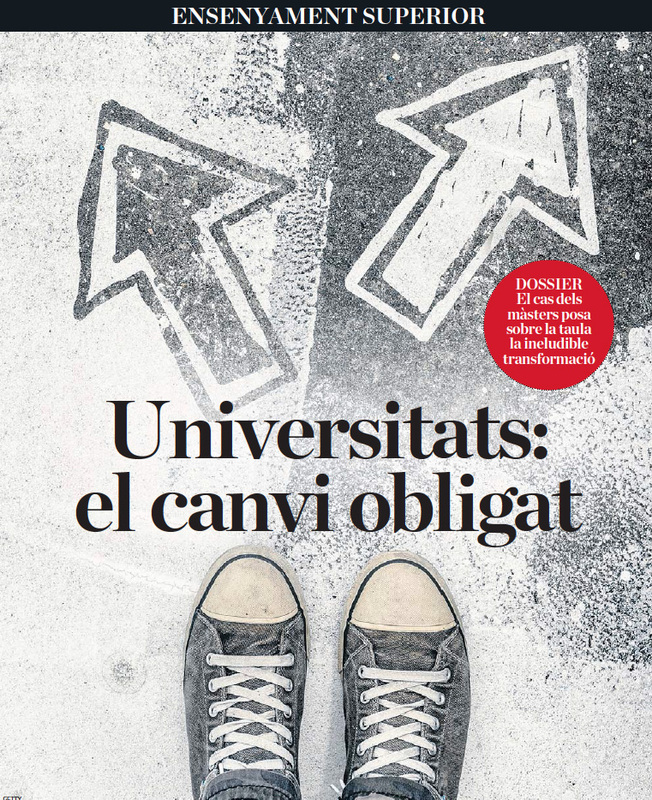 IBEC Director Josep Samitier is one of the experts quoted in an article in ARA magazine yesterday that reviews the university system in Catalonia.